Executive Homes On Jacksonville Heights overlooking the North West Park. This is a gated and secured community. Guard at gate 24 hours. 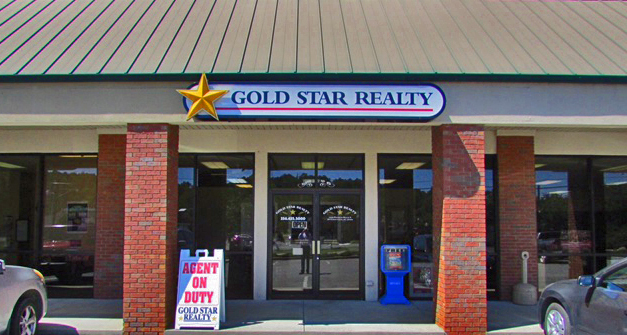 Please apply in person Monday to Saturday 9:00 to 5:00, or call our lease manager at (256) 435-5000.